Leading French fashion house Chloe embrace a classic aviator silhouette with these stunning CE121S sunglasses. Crafted from a gold brown metal, the unique double rims add to these sleek frames with temple tips and nose pads for the ultimate comfort. 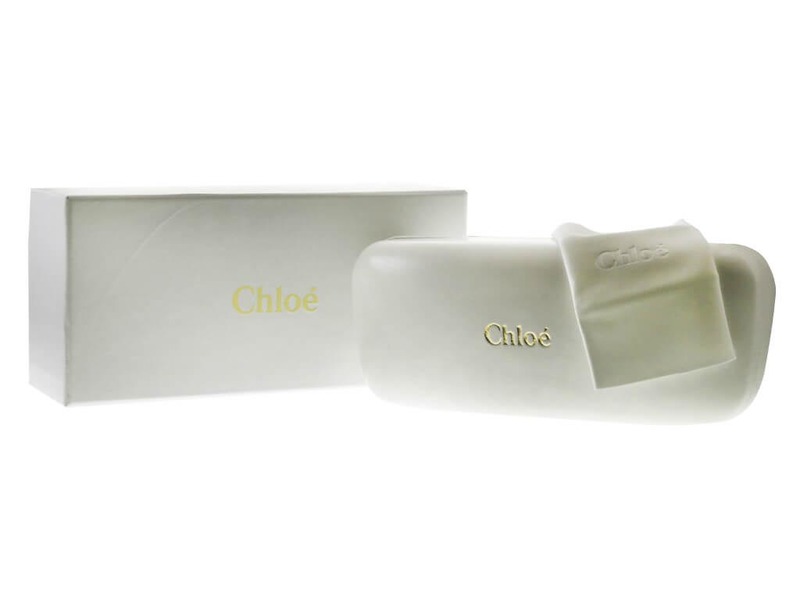 These gorgeous CE121S women's sunglasses are marked with the signature Chloe logo to ensure their genuine authenticity. To finish, the grey green gradient are 100% UV-protected. Our Price Match promise guarantees you’re getting the cheapest price in the UK for sunglasses.